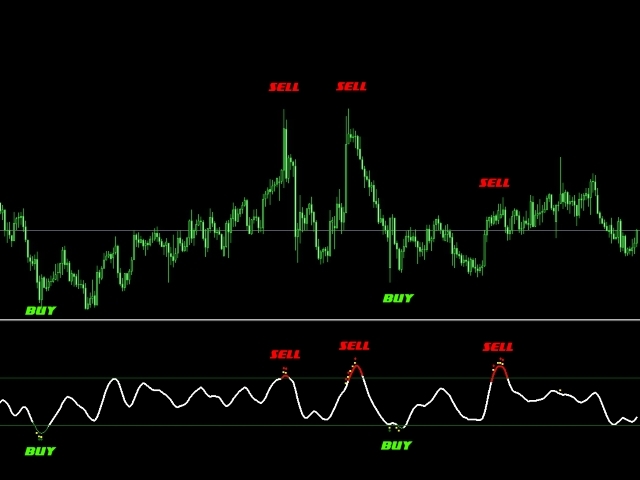 Scalping strategies, trend trading, risk hedging, correlation trading... - in any of these strategies, VD_Scalp_Oscillator can become an indispensable tool for market analysis and trading. Determining the moments of maximum price deviation from its statistical norm, VD_Scalp_Oscillator helps to determine the moments of trend reversal and market correction and, of course – the best moments for trading. VD_Scalp_Oscillator has no manual settings, easy to use and intuitive!! You do not need to invent anything and do it yourself. 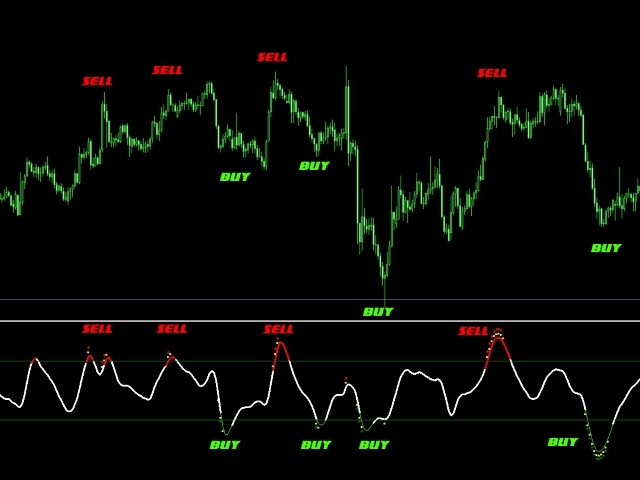 Put VD_Scalp_Oscillator on charts and get accurate signals! Not good if there is strong trend and most signals are counter trend on lower timeframes. Even the signals on higher time frame need to be filtered with some other analysis. Indicator good only for flat or range trading and we never know when trend starts.